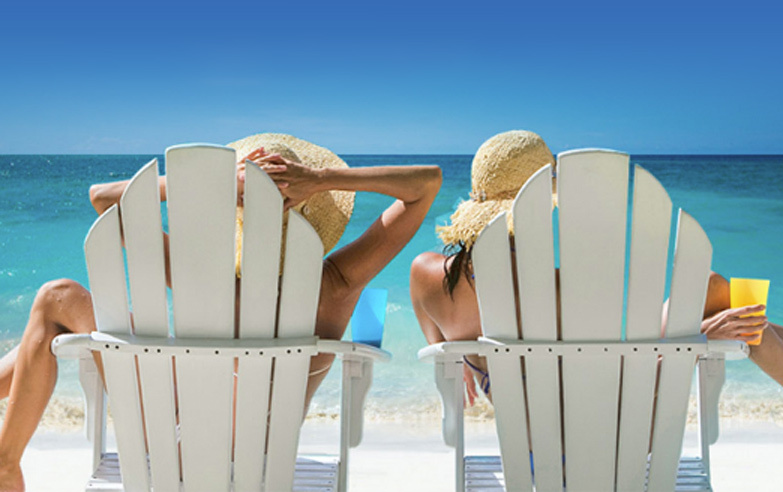 When you book your Beaches Luxury Included® vacation for seven nights or longer and stay between 2019 & 2020. August 14, 2020 through November 20, 2020. In order to receive your Free Couples Massage, or Tuck-In for Tykes, a registration form must be submitted within 72 hours of booking. 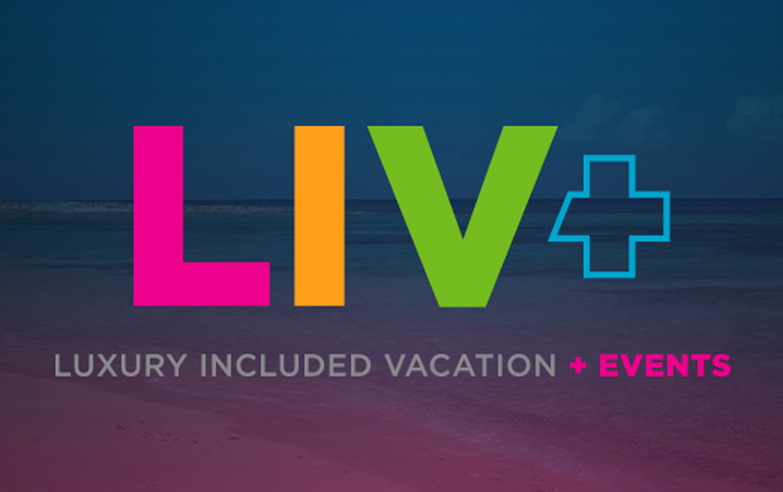 To be eligible for the Sesame Street Tuck In or 30 minute couples massage, guest must register their booking within 72 hours at http://www.beaches.com/fallintosavings-registration. 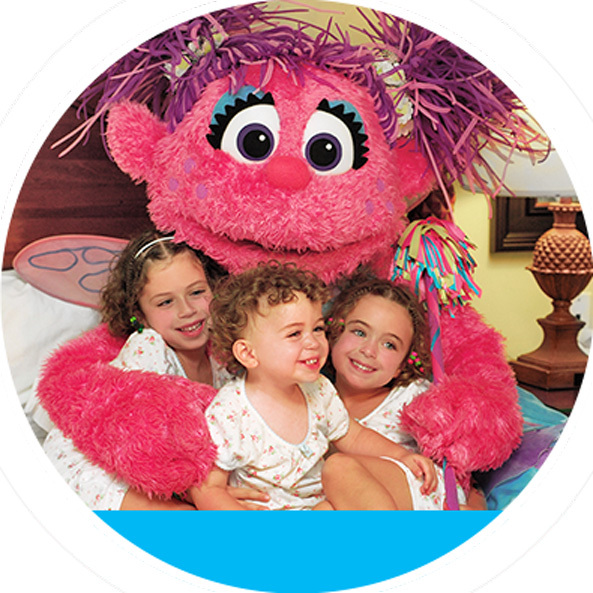 The Sesame Street Tuck In offer is only valid for children ages five and under.